Supermarket chain Kroger is acquiring Home Chef, a meal kit delivery company, giving it more appeal to consumers who want convenience in food preparation. Meal kits provide all the components and ingredients to prepare a fresh meal, with instructions for preparing it. These kits are most often sold online and delivered directly to homes. Following the merger, the companies say Home Chef kits will continue to be sold online, but they will also be available in Kroger stores. 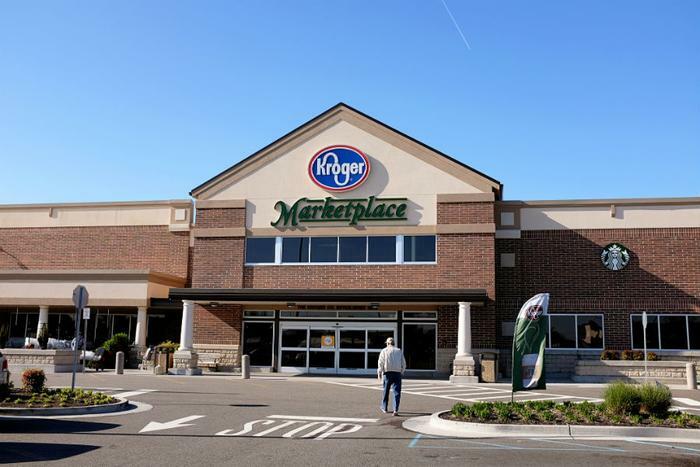 Kroger will continue to offer its Prep+Pared meals that are currently sold in more than 525 stores. Home Chef is currently headquartered in Chicago, with three distribution centers that it says can reach 98 percent of all continental U.S. households within a two-day delivery window. "Customers want convenience, simplicity, and a personalized food experience,” said Yael Cosset, Kroger's chief digital officer. “Bringing Home Chef's innovative and exciting products and services to Kroger's customers will help make meal planning even easier and mealtime more delicious." According to Packaged Facts, meal kits have become popular with consumers who don't have time to shop for groceries or order from a food service. With meal kits, services deliver everything a consumer needs to quickly prepare a meal while using fresh ingredients. Because of its popularity, the industry has become crowded with players, making it hard to survive without a partner with a very large footprint. Teaming online meal kit delivery with brick and mortar retail appears to be a trend. Last year, Albertsons acquired Plated and integrated it into its stores. Amazon, of course, owns Whole Foods, teaming delivery and quality food products. For a company like Kroger, the acquisition of Home Chef holds the opportunity to expand its online offerings while providing in-store shoppers with more meal preparation options. In March, Walmart announced that it plans to introduce its own meal kit service to as many as 2,000 stores nationwide this year, following a market test. The meal kits will be made to feed two people and range in price from $8 to $15. Like Kroger's offering, consumers will be able to either buy kits in store or order them online and pick them up later that day. Three different kinds of kits are available to choose from, depending on how much cooking shoppers want to do.